Some days they make each other crazy. Some days they make me crazy. But some days, all the planets align, our universe calms, and they show a little kindness. I love it when they share them best of themselves with each other. Unique with the sun light. Very creative. Beautiful picture and beautiful post! I know just what you mean. Beautiful! Picture and sentiment! Sweet sibling times are the best! Your children are seriously precious. Love the glow of the light. Well said. What a great photo. Even though it's windy you have a brilliantly backlit focus. I lOVE this shot! great work. The light in this is just gorgeous Melissa! 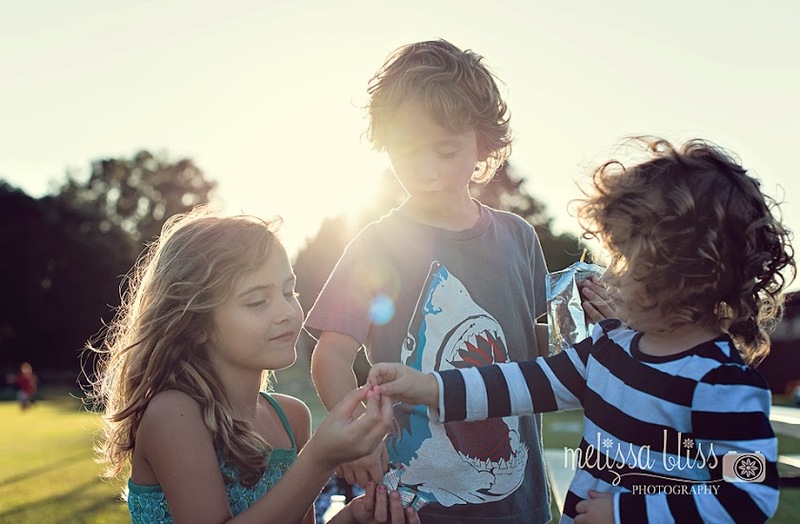 Gorgeous family; love that sun flare! So precious. I love the light behind them!